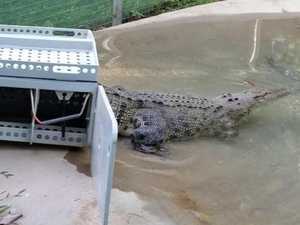 Huge croc takes out a turtle in amazing drone vision. 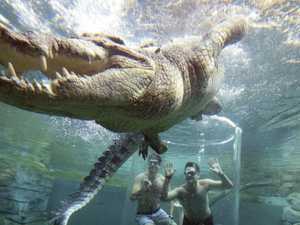 News A Queensland man could have saved the lives of two children swimming just metres from a hungry crocodile before capturing amazing footage. WATCH VIDEO.